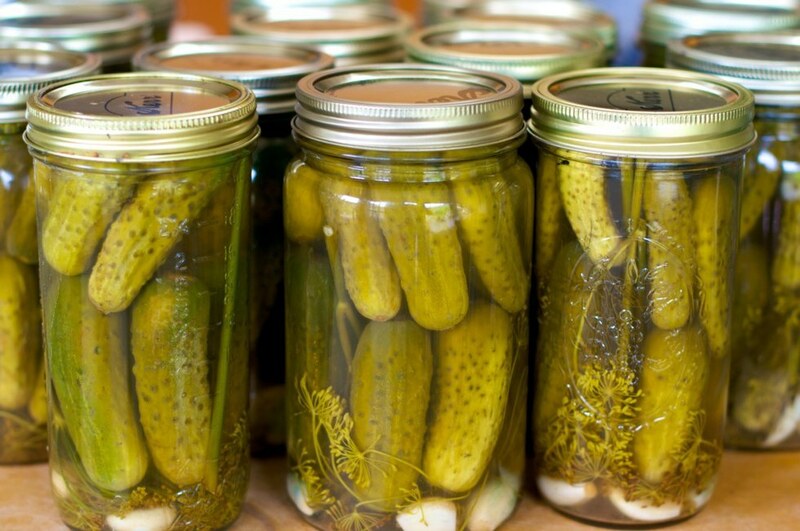 A glass jar of pickles is always a great decoration, right? 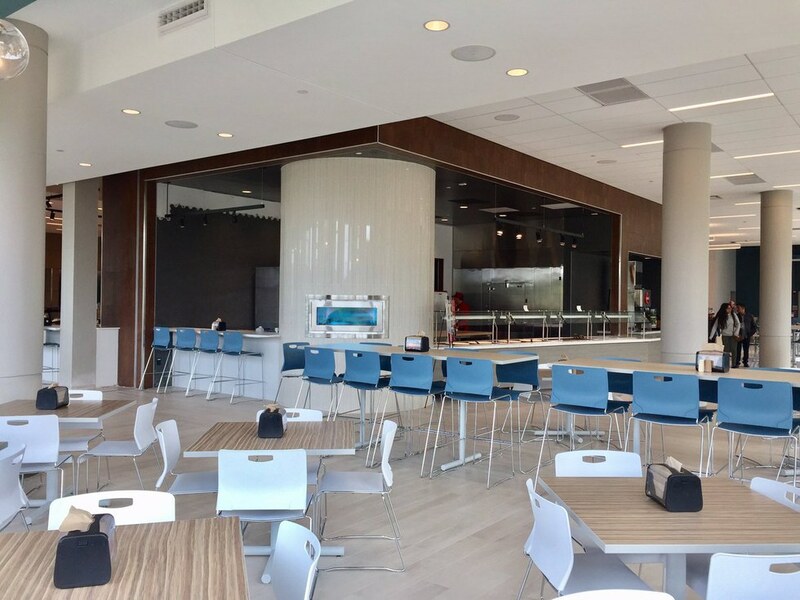 Fairfield’s new dining hall is absolutely gorgeous, and is definitely an upgrade from the dining tent that we ate in for about two months last semester. 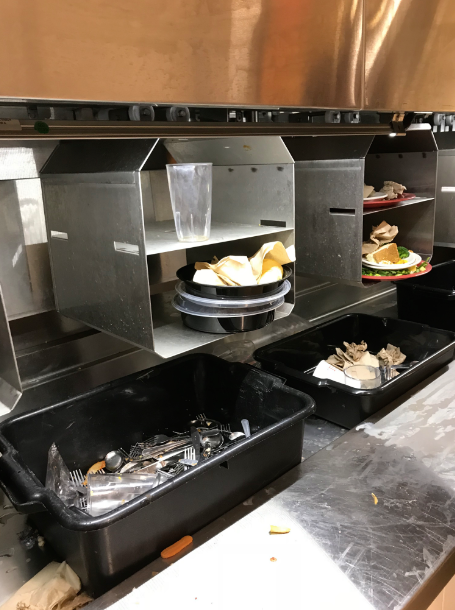 It is also an upgrade from our beloved Barone Dining Room, but I think that I speak for Stags everywhere when I say that there are some unanswered questions, some things that don’t quite make sense about our big new upgrade. Those new light blue and gray chairs are great to sit in when you’re eating, but for some reason you can’t wander the Tully without tripping over one of their long metal support rods that hold them up, leading to almost dropping your full plate of food. 2. Why does the soft serve machine NEVER work? After a long day, I look forward to a full cup of twist soft serve ice cream with caramel and Hershey’s chocolate syrup. 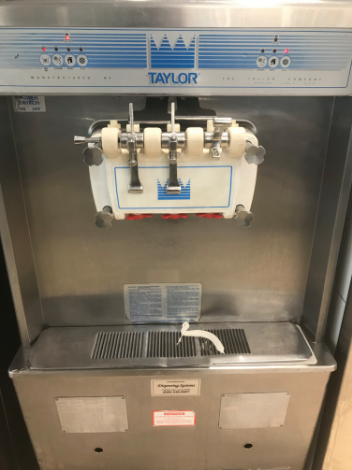 Nothing is worse than looking forward to a cup of ice cream and walking over to the machine to see that the handles are taken off. 3. Why is the pizza so far off to the side away from everything else? It is cool to go over to the new pizza and pasta section to watch the pizza being cooked, but sometimes people forget that it’s there. 4. Why is food used as decorations? 5. Why are there such exotic flavors of infused water? I speak for some people, myself included, when I say lemon, lime and orange are good contenders to spice up the water game, but lychee water? 6. Speaking of water, why is there never water in the four extremely large water holders? There's always ice, though, so that's a plus. 7. 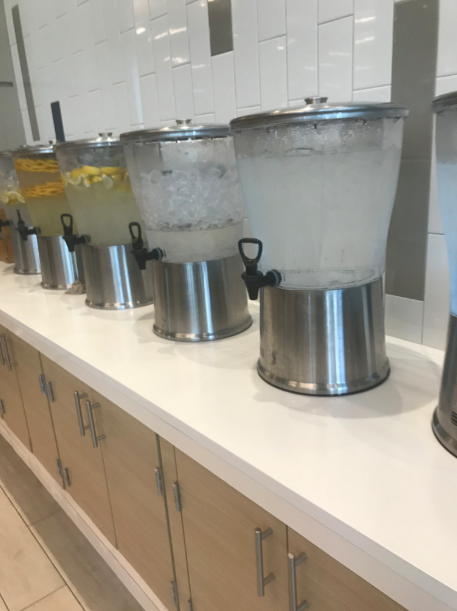 Still speaking of drinks, why is there never a proportionate amount of cups around all the drink stations of the dining hall? Having to walk across the dining hall just for a cup when you’re tired and hungry is not a good mix. Point made. 8. 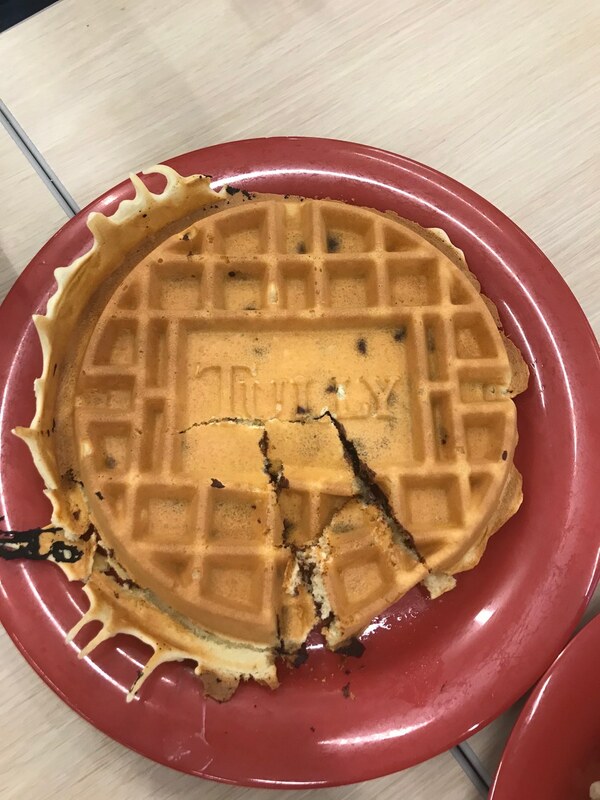 Why do the waffles say "Tully" in the middle? It is cool, and rather boujee might I add, but why the waffles? Only Fairfield! 9. Why is there no waffle mix to go with the waffle maker in the Allergy Suite? What am I supposed to do with the waffle maker if there’s no batter? The new conveyor belt is so aesthetically pleasing, but it moves so darn slow and there is not enough room for everyone to put their cups, bowls and plates on. In Barone, it was a drop-and-go situation. In the Tully, putting dishes away is more strategic, like a puzzle. 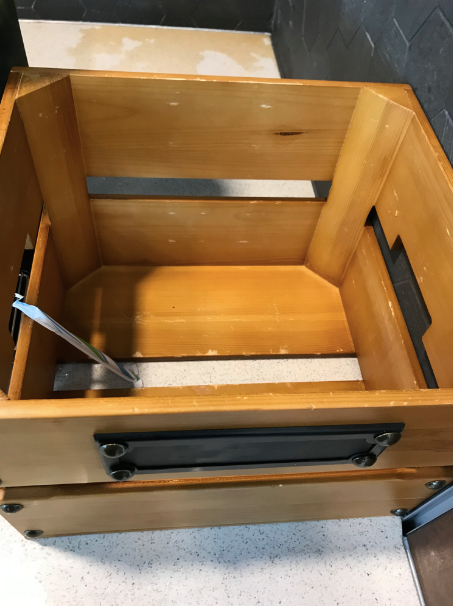 You have to figure out a way that all of your dirty dishes can fit in the little wet metal box without falling mid-motion. 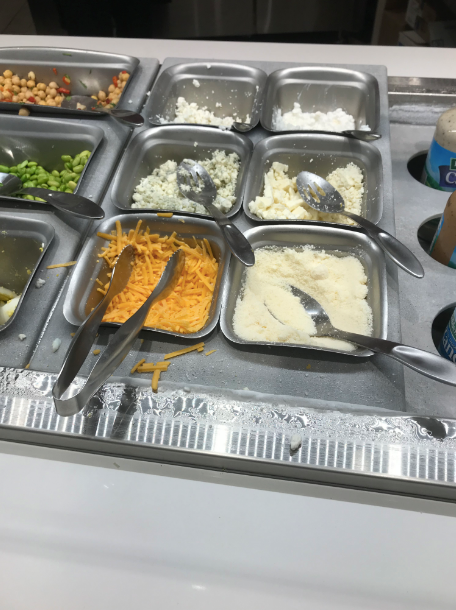 At least the utenisils don’t have to be separated! 11. Why is there always such a long line for the main dish section in the back? The line doesn’t even move! It is where the main dish of the night is, usually things like cheeseburgers, fries and chicken nuggets. When people are ready to grab food, they head right there without even knowing what is there. The line always extends all the way back to the salad bar, and sometimes people don’t even see anything they like when they get up there, so they just wasted their time waiting for something they didn’t even want. 12. The balsamic vinegar only sometimes makes an appearance. Nothing against you, red wine vinegar, but I just prefer balsamic vinegar on my salad. To me, it has a better, richer taste and I wish that I had that option every day. You never know what cheeses will be available to put your salad, but sometimes there are options like cottage cheese and the hard shaved parmesan. I prefer the shaved cheddar with my balsamic vinegar and oil, but blue cheese crumbles always being available makes it all OK.
14. There's never the option of regular popcorn chicken for your salad at the salad toss station. That is a request that I got when I mentioned writing this article. Not everyone likes buffalo chicken. Why can’t the chicken before the buffalo sauce be an option? 15. 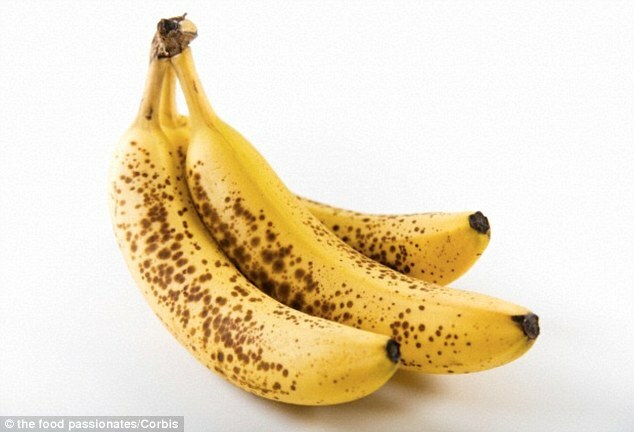 How do the bananas go brown so darn fast? It took me a full two weeks to find where the bananas even were (by the ice cream of course), and when I went to get one, most were brown, so I took a yellow one. It was tossed when mushy banana stuff came out from under the peel when I went to eat it. 16. Bakery case is display only. Of course. Everyone’s favorite section of the Tully, the desserts. The desserts in the Tully look and taste so much better than the desserts in Barone, but the worst is looking at a delicious cake that you can’t even snag a piece of. Display only. 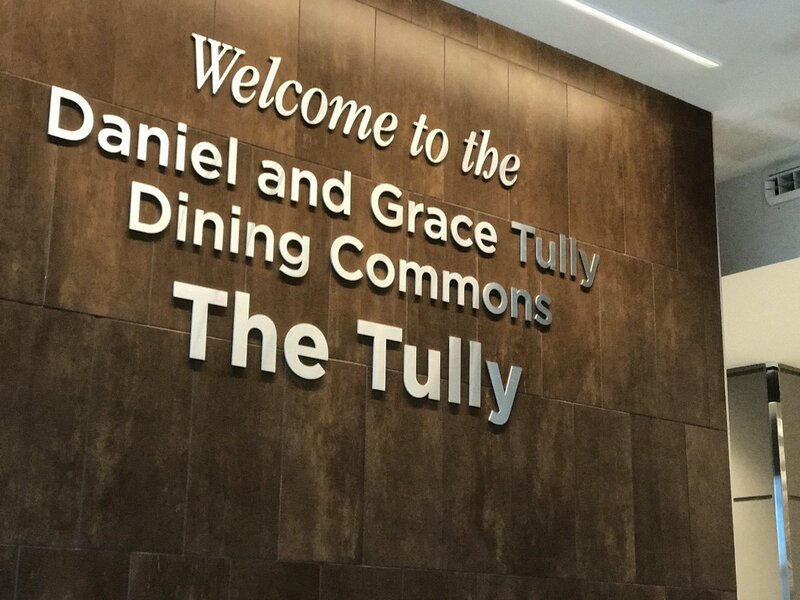 **Disclaimer: This article was not meant to offend anyone or make fun of Fairfield's new dining facility; it was simply written for fun.